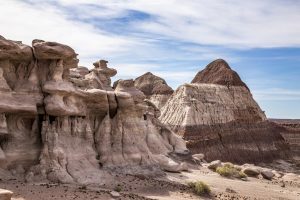 Petrified Forest National Park is known as one of the best records of Late Triassic paleontology and geology in the world; important new finds are being made regularly here. But the thing that always amazes people more than any other feature at the park is the incredible petrified wood that literally lies scattered across the landscape. 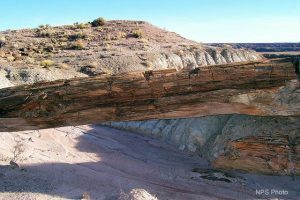 Petrified Forest National Park is one of the most interesting landscapes in the world. Geologically, the deposits of petrified wood and the colored rocks tell an incredible story of this region more than 200 million years ago. Known by many names over the years, the most famous road in America was affectionately dubbed the Mother Road. 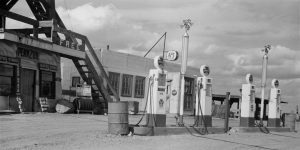 Established in 1926, U.S. Route 66 was a symbol of opportunity, exploration and adventure. 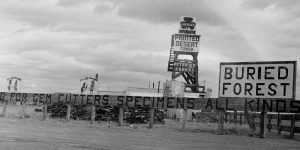 From Chicago to Los Angeles, Route 66 was the primary route of westward migration for decades. 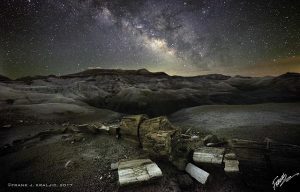 This Nightscape Photographer Workshop will take participants inside the park under a moonless night sky for a privileged photography opportunity using the Milky Way as a backdrop to the unique and other-worldly landscape attractions found exclusively in the Petrified Forest and Painted Desert. Petrified Forest Field Institute (PFFI) is a program of the official nonprofit park partner, the Petrified Forest Museum Association (PFMA). PFFI is proud to offer guided hiking tours exploring a variety of fun and compelling subjects lead by world class guides and field experts. 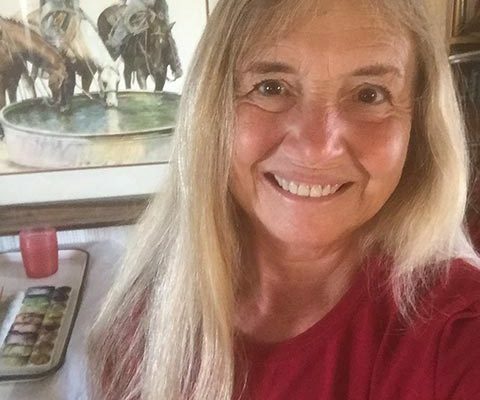 Petrified Forest Field Institute courses provide a fun, professional and experiential academic opportunity to gain professional development hours, or CEUs. Photos courtesy of Petrified Forest National Park unless stated otherwise.